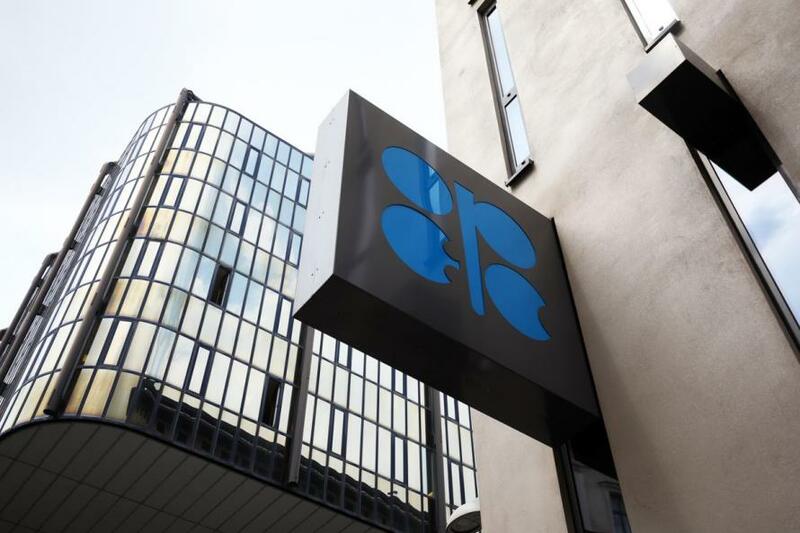 Officially called the “No Oil Producing and Exporting Cartels Act”, NOPEC is the definition of so-called “lawfare” because it enables the US to extra-territorially impose its domestic legislation on others by giving the government the right to sue OPEC and OPEC+ countries like Russia because of their coordinated efforts to control oil prices. Lawsuits, however, are unenforceable, which is why the targeted states’ refusal to abide by the US courts’ likely predetermined judgement against them will probably be used to trigger sanctions under the worst-case scenario, with this chain of events being catalyzed in order to achieve several strategic objectives. 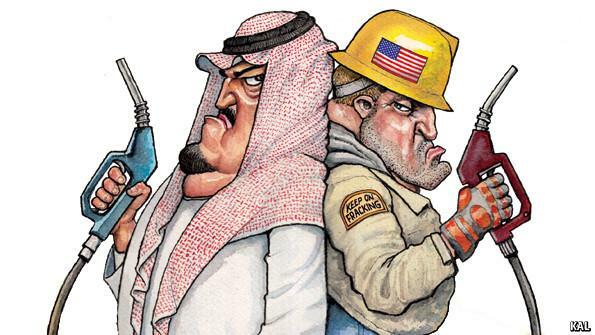 The first is that the US wants to break up the Russian-Saudi axis that forms the core of OPEC+, which leads to the second goal of then unravelling the entire OPEC structure and heralding in the free market liberalization of the global energy industry. This is decisively to the US’ advantage as it seeks to become an energy-exporting superpower, but it must neutralize its competition as much as possible before this happens, ergo the declaration of economic-hybrid war through NOPEC. How it would work in practice is that the US could threaten primary sanctions against the state companies involved in implementing OPEC and OPEC+ agreements, after which these could then be selectively expanded to secondary sanctions against other parties who continue to do business with them. The purpose behind this approach is to intimidate the US’ European vassals into complying with its demands so as to make as much of the continent as possible a captive market of America’s energy exporters, which explains why Trump also wants to scrap LNG export licenses to the EU. If successful, this could further erode Europe’s shrinking strategic independence and also inflict long-term economic damage on the US’ energy rivals that could then be exploited for political purposes. At the same time, America’s recently unveiled “Power Africa” initiative to invest $175 billion in gas projects there could eventually see US companies in the emerging energy frontiers of Tanzania, Mozambique, and elsewhere become important suppliers to their country’s Chinese rival, which could make Beijing’s access to energy even more dependent on American goodwill than ever before. If looked at as the opening salvo of a global energy war being waged in parallel with the trade one as opposed to being dismissed as the populist piece of legislation that it’s being portrayed as by the media, NOPEC can be seen as the strategic superweapon that it actually is, with its ultimate effectiveness being dependent of course on whether it’s properly wielded by American decision makers. It’s too earlier to call it a game-changer because it hasn’t even been promulgated yet, but in the event that it ever is, then it might go down in history as the most impactful energy-related development since OPEC, LNG, and fracking.